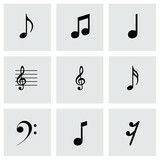 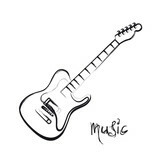 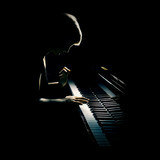 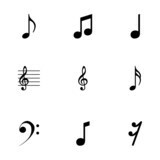 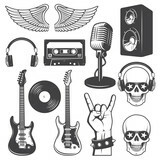 Set of rock and roll music elements. 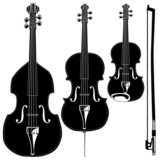 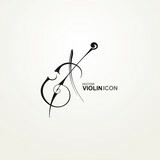 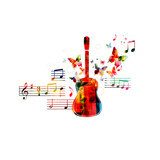 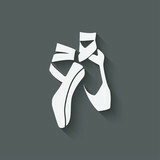 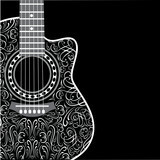 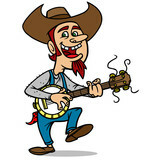 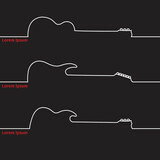 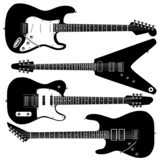 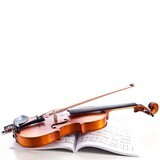 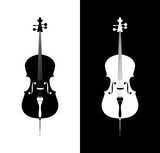 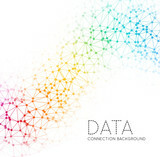 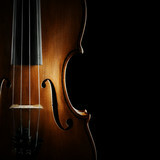 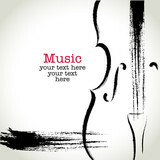 Stringed instruments in detailed vector silhouette. 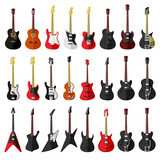 Many electric guitars hanging on wall in the shop.